This product comes in this very classic white and blue can (smaller than your typical 8 oz soda) and can be found in some Asian/Japanese grocery stores. I purchased this one for about $1.69. 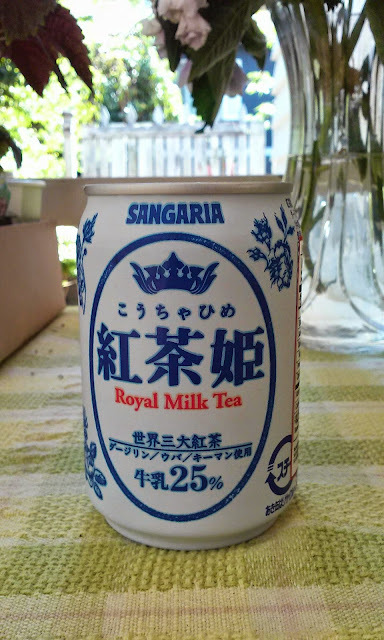 This product is also made in Japan so I believe this brand, Sangaria, has some sort of deal with the U.S. to be able to bring over milk products. 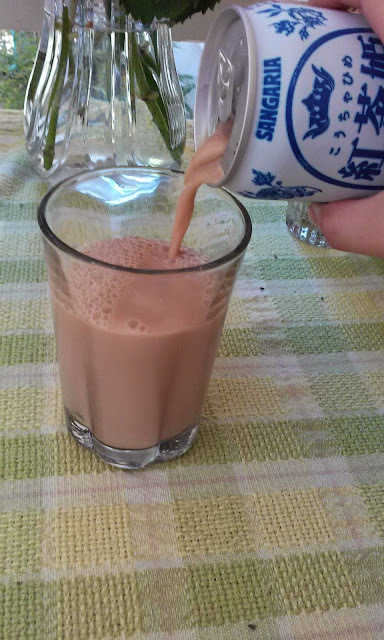 As you can see, this is a creamy light brown color much like iced milk coffee drinks, but instead with tea. It wasn't overly strong in tea flavor, but it wasn't lacking in flavor either (which is worse). It was not watered down nor was it overly sweet. It is definitely one to try to curb that Royal Milk Tea craving! The only down side is the amount of product you actually get. It isn't a lot since it is in a can, which is probably the reason why it is a smaller size since you can't save it for later like you would be able to if you had a plastic bottle. The price is good and the taste is great, so if you're really craving, get two of these bad boys. These are best served chilled so make sure you keep these in your fridge! The can itself is also a really pretty piece to look at and if you're one to collect soda cans and such (like me) this is a good one for aesthetic purposes! 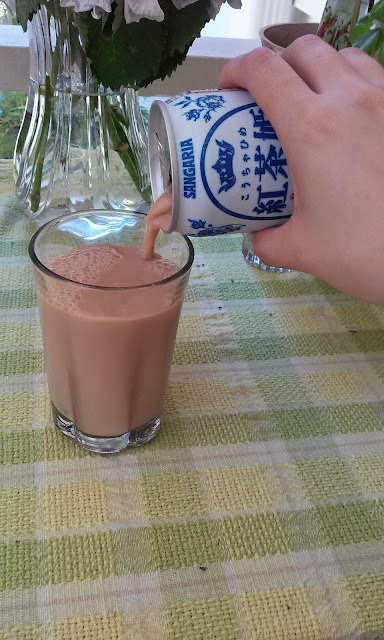 Do you guys like Royal Milk Tea? Have you ever tried it? If so, what are your favorite brands?? No I have never tried it, maybe I should give it a go. Good review, thx for sharing. This is very much inspired by the English and how they take their afternoon teas and such! 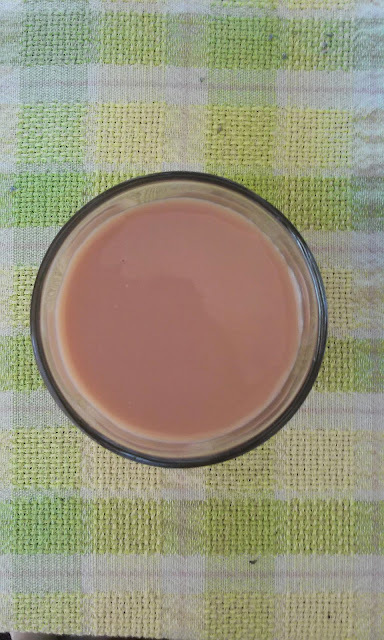 If you like tea with milk and sugar then you'd definitely like this!